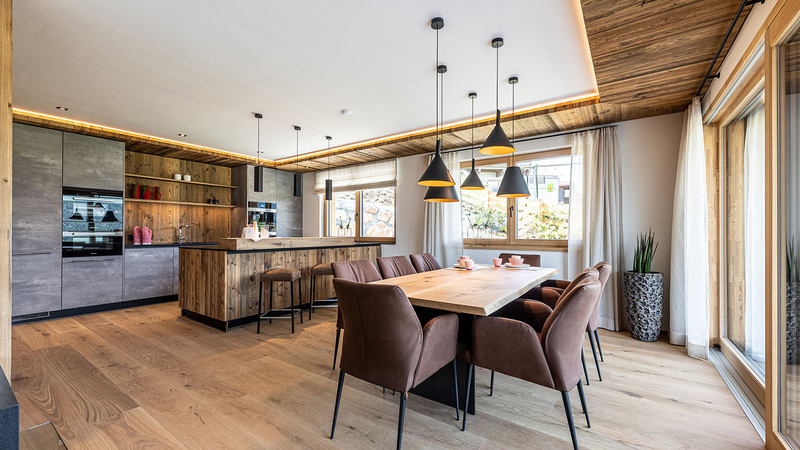 The Ellmau Residences are a new set of high quality apartments located just fifteen minutes from the world famous resort of Kitzbuhel. 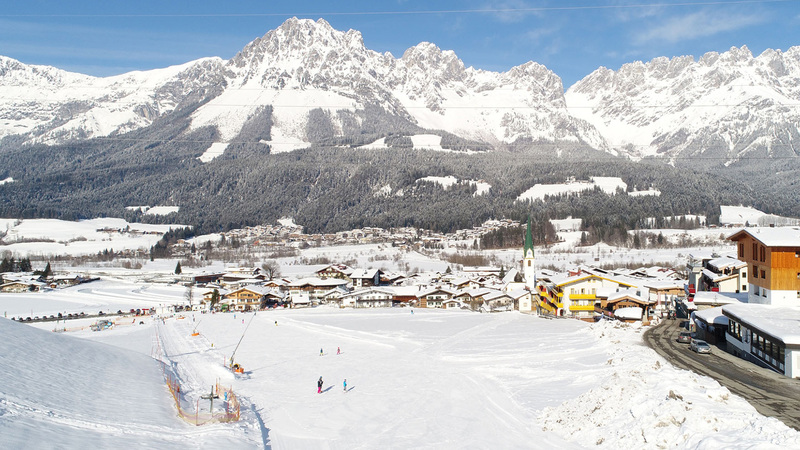 Ellmau is a traditional Austrian village directly linked to the Kitzbuhel ski area and over 180km of slopes. 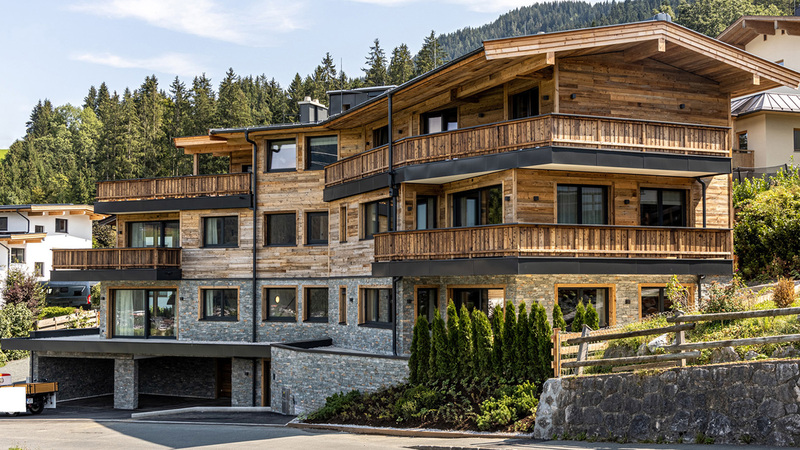 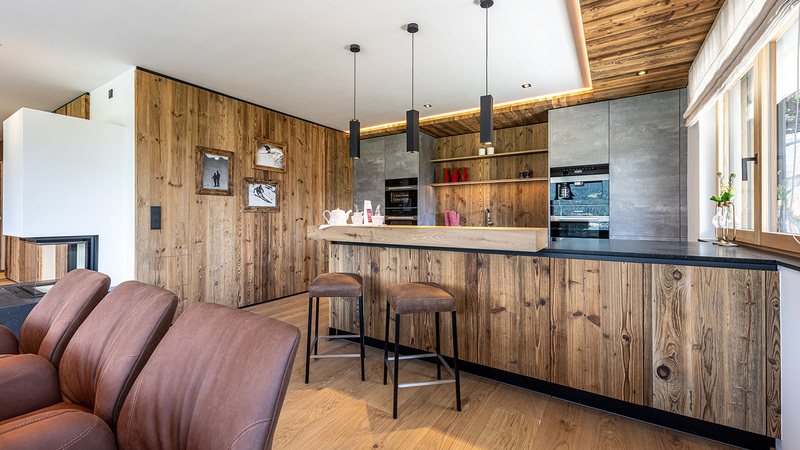 Owners will have easy access to these slopes, thanks to the residences' ski in, ski out position, as well as enjoying spacious interiors filled with local timber, old wood and natural rock. 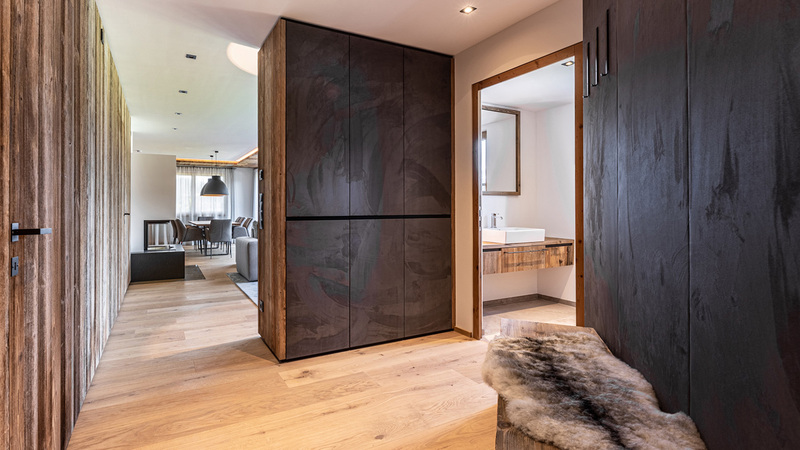 The apartments also come with a storage room and underground parking while a top interior designer will fully furnish the interiors. 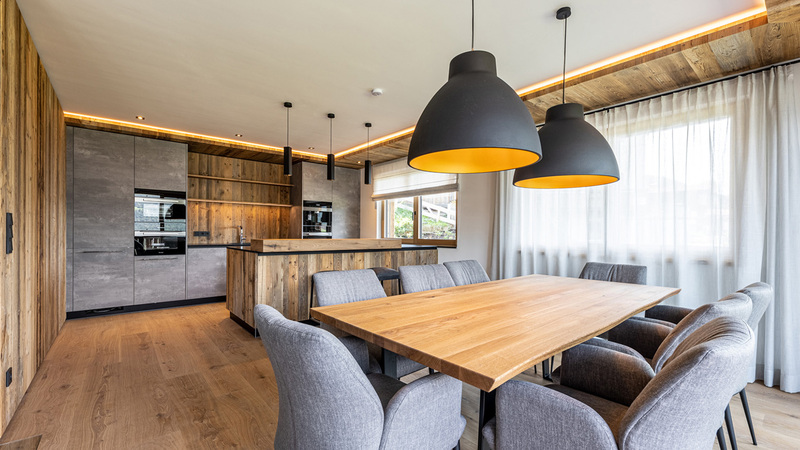 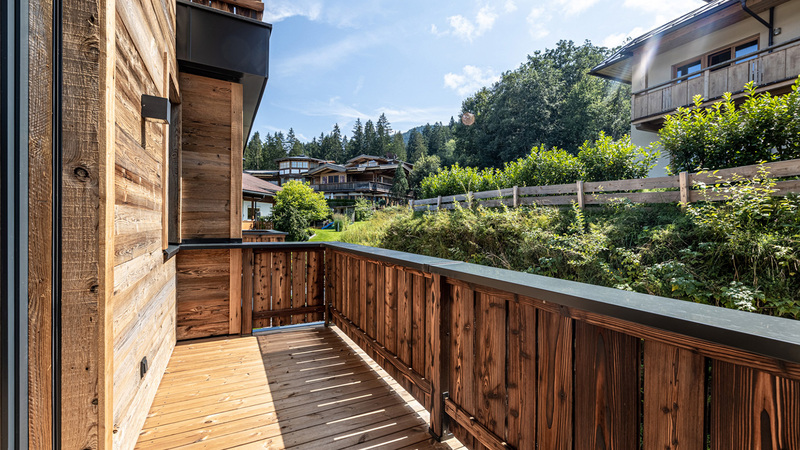 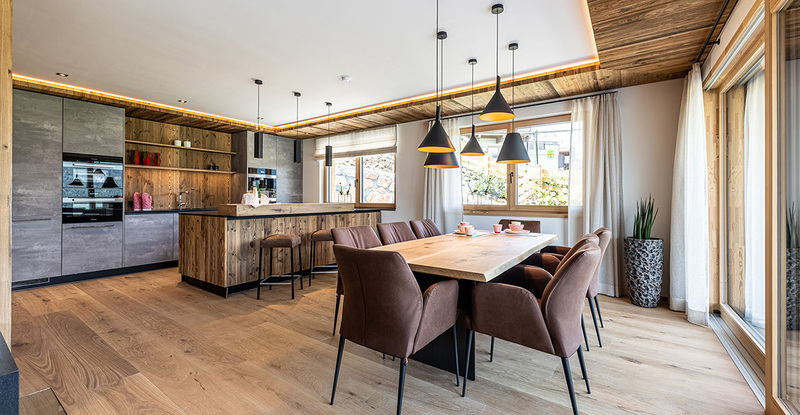 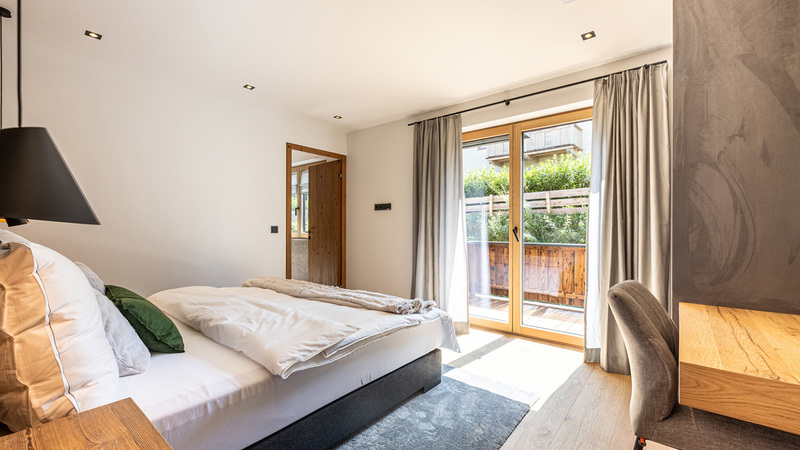 Within the highly prestigious Kitzbuhel Sonnberg and just a short walk from the centre is Chalet Constantin, a high quality development of seven units, one of which has now become available.